A fond farewell to the volunteer who caught the sun! All our volunteers are amazing, but Willem van Doorn a gentle yet determined IT Manager from Holland deserves special mention. He’s our longest serving volunteer having dedicated the past two and a half years of his life to Beehive Centre for Social Enterprise. The majority of Willem’s time has been spent organising IT networks across all of the Beehive businesses, especially for the 400 student capacity IT and Leadership Institute. But his most recent achievement ensures that his legacy is permanent and lasting. 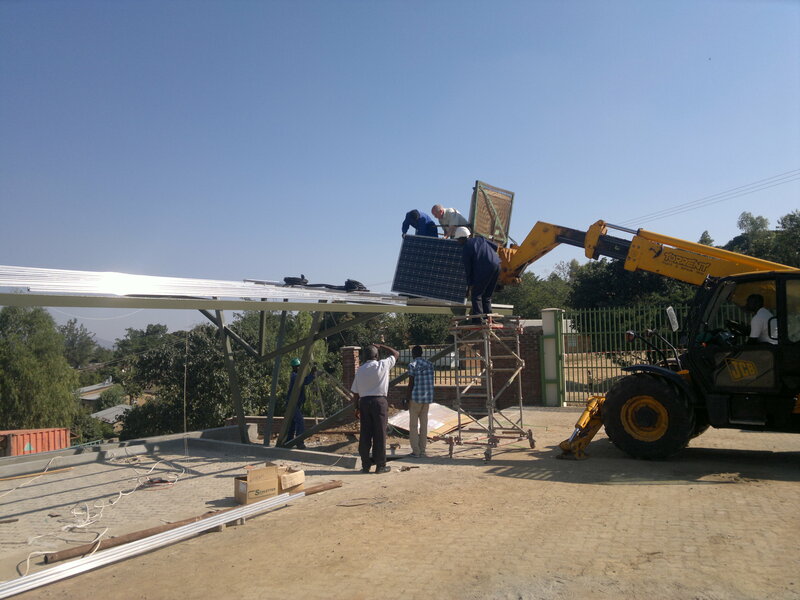 Working with the Beehive construction and IT teams, he has designed and installed a huge solar energy system which will power the lights and computers across the Beehive campus. This reduces power bills, our carbon footprint and of course makes the best use of all that African sunshine. 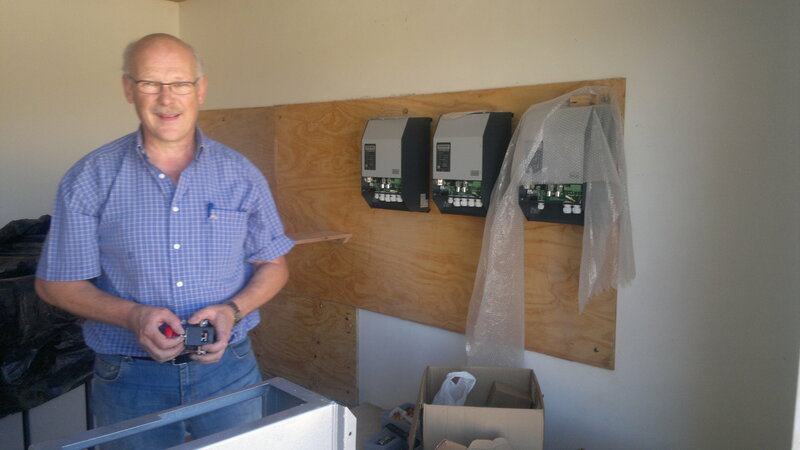 Ingeniously, the panels sit on a framework covering the Beehive campus car park, so he’s not only captured the sun for electricity, he’s keeping everyone’s cars cool at the same time! As Willem returns to Holland, we want to extend our most sincere thanks to Willem and his family; he has worked with good grace, humility and dedication throughout. We will miss you Willem… don’t stay away for too long! Tionana and Zikomo Kwambiri Willem. The Story of Beehive in Two Minutes and a Bit!